Lent is a time of preparation for Easter, a time when many Christians get ready to remember and celebrate Jesus’ death and resurrection. 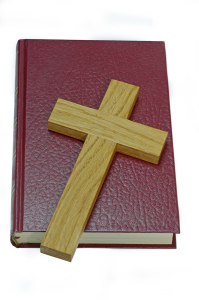 Traditionally, Lent is the forty days (not counting Sundays) before Easter. 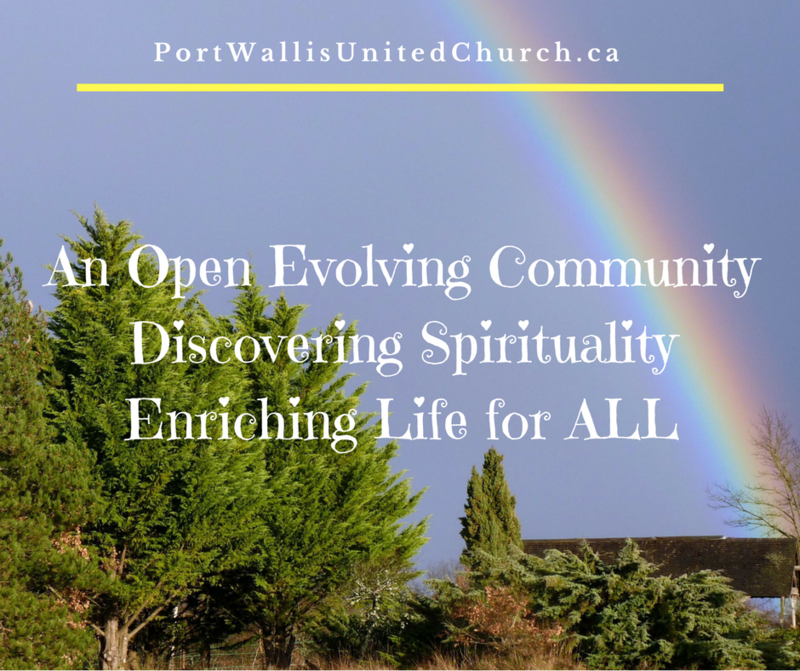 Join your Port Wallis United Church family in setting aside some time during this season of Lent to reflect, create family traditions, and deepen your relationship with God. Each year we will update the calendar of church events and suggestions for activities to do with friends or family to help create a more meaningful time of Easter preparation. For a list of the 2018 Holy Week Services… visit here.